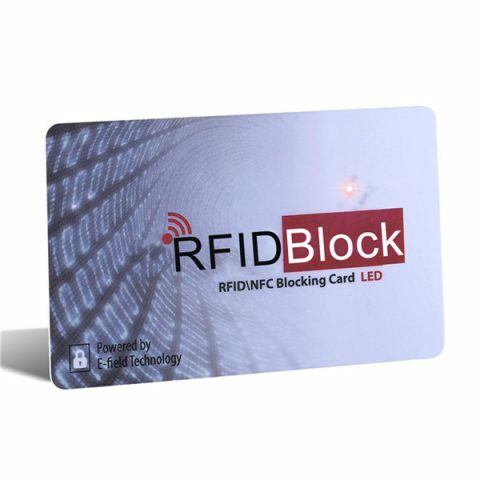 RFID blocking products keep your credit cards, passports, driving licenses, employment ID cards and door access cards etc safe from potential identity thieves. 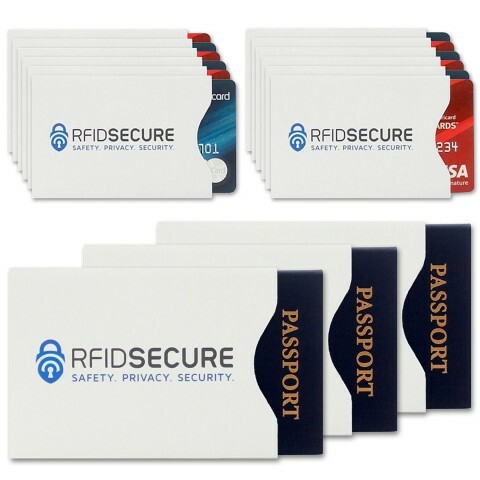 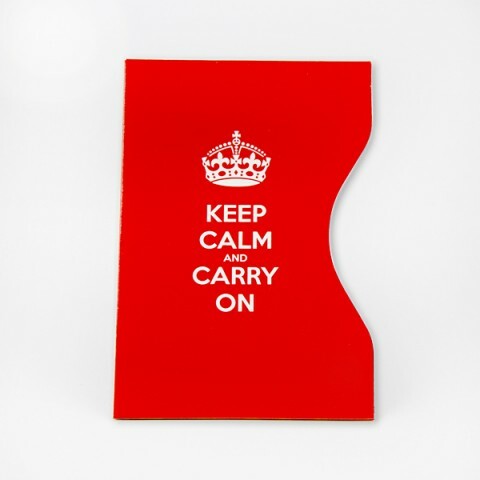 This special RFID protection sleeves is designed to anti RFID theft to remotely scan your personal information stored on your card or passport. 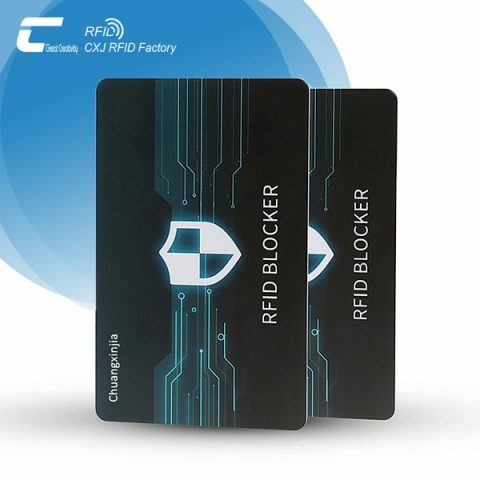 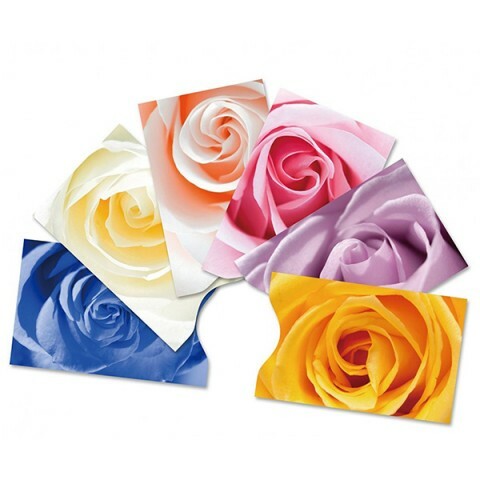 RFID sleeves are equipped with advanced RFID Blocking Technology, a unique metal composite-Aluminum foil. 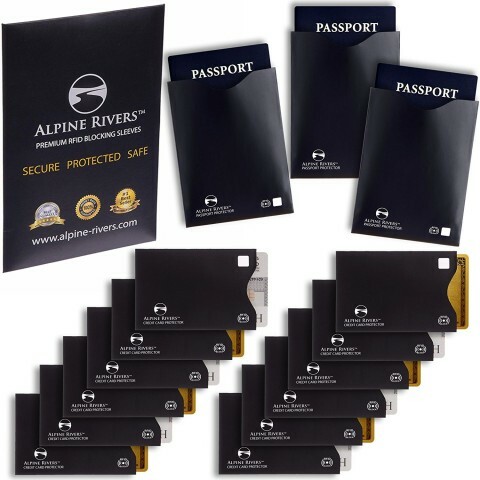 RFID blocking ID protector sleeves are so slim and light that you can still keep your cards in your wallet, purse, money belt, handbag etc. 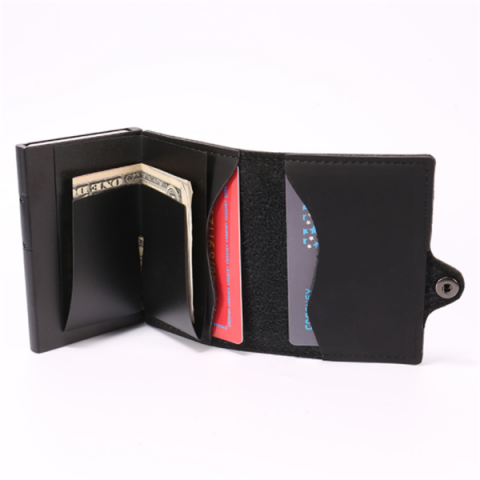 Diy your own logo RFID blocking passport and credit cards sleeves here!